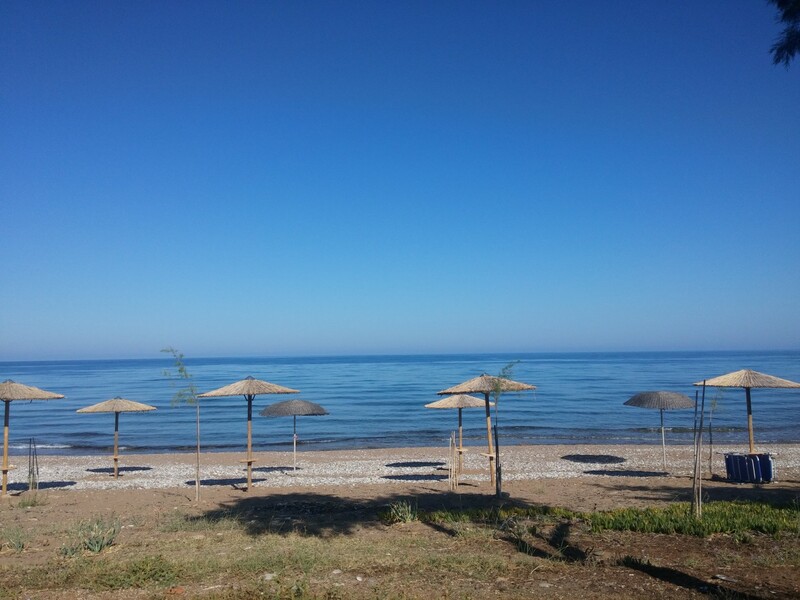 Those four beaches belongs to the Municipality of Trifilia and the two of them Kalo Nero Beach and Ai lagoudis awarded the Blue Flag for 2016, as the most pure and organized beaches. The beach in front of Irida Resort Suites is a white sandy beautiful clean beach which can create a peaceful mind. It is virgin beach with not much crowd and disturbances. In the center ther are stones inside It needs caution for entering into water because it is at this point a little slippery. It is organized with umbrellas, sunbeds and sun decks. Very close you wiil meet nests of Caretta-Caretta, because they prefer this unique place to lay their eggs deep in the hot sun in order to be hatched. Vounaki has excellent sandy beach for many miles, but it is still unorganized, because it belongs to a protected area Natura. At Sani umbrellas and sunbeds and organized canteen bar. It is a sandy beach suitable for children. 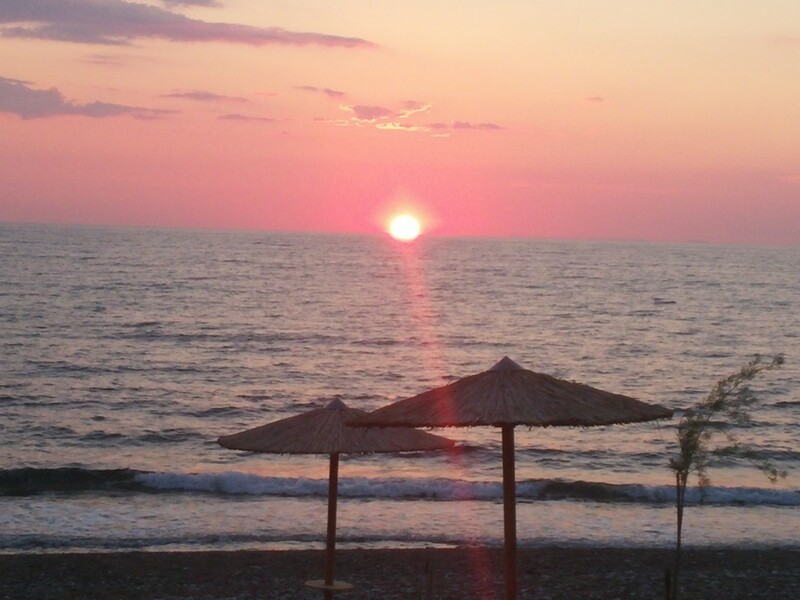 Many Greek beaches award the Blue Flag every Year. The “Blue Flag” is an International symbol of quality. Not long coastline have only required excellent bathing water quality. It should also be kept and the other 31 strict criteria relating to cleanliness, organization, information, safety of bathers and visitors, protect the natural wealth of the coast and the coastal area, while environmental awareness.